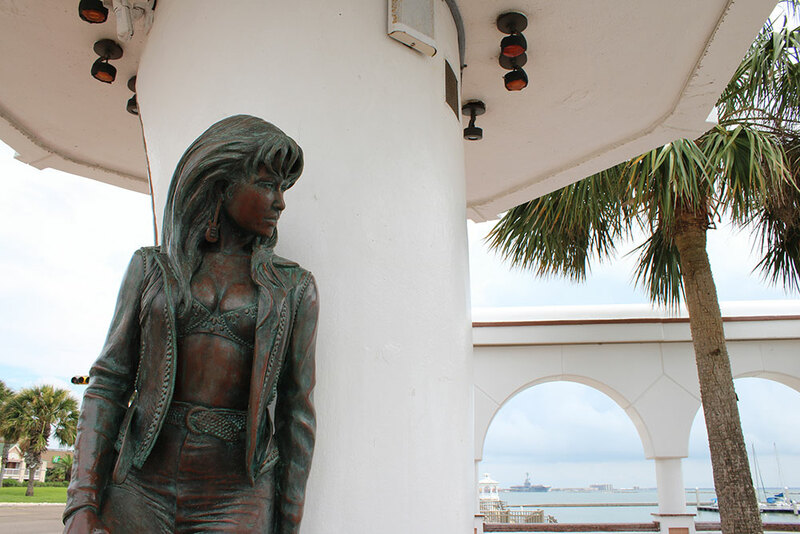 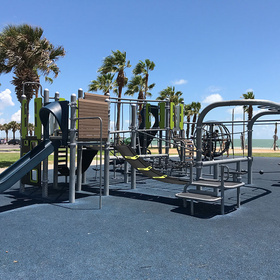 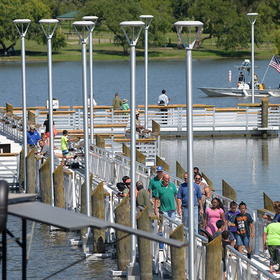 Corpus Christi regularly ranks as one of the top cities in the nation for the number of parks per capita. 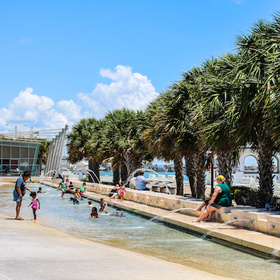 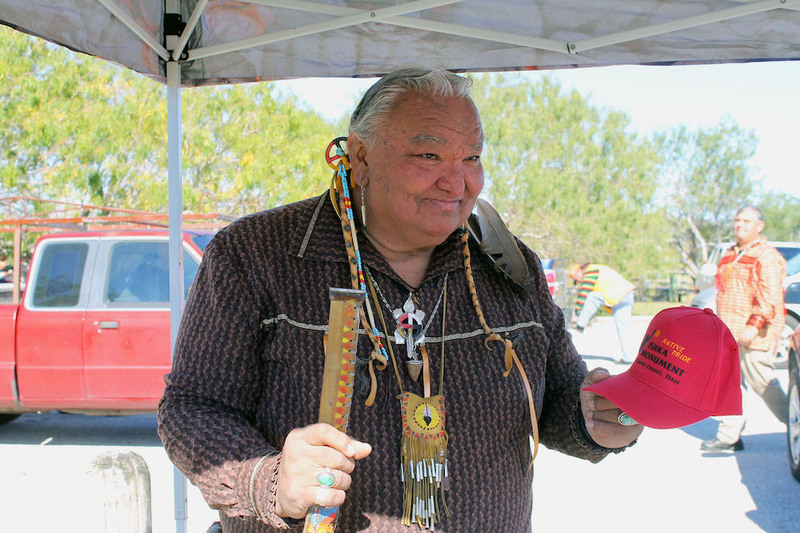 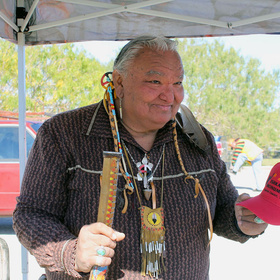 Quantity also means quality in the city, which claims numerous island and downtown beaches, nature preserves, seawalls, playgrounds, water fountains, splash pads, and a skate park among its lineup. 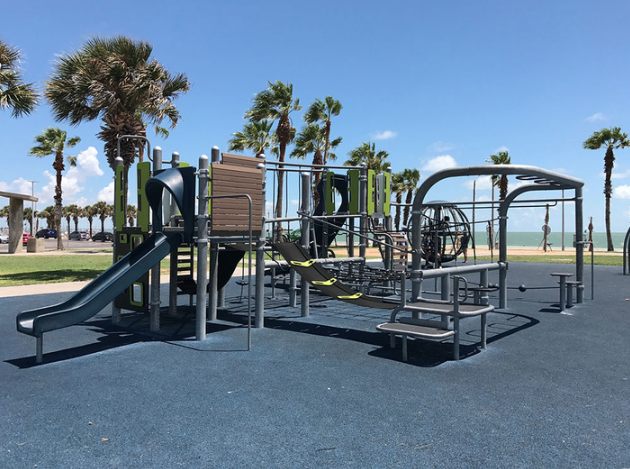 Whether you are looking to lay back and relax or want to actively engage in play, Corpus Christi has the right facilities to keep you entertained. 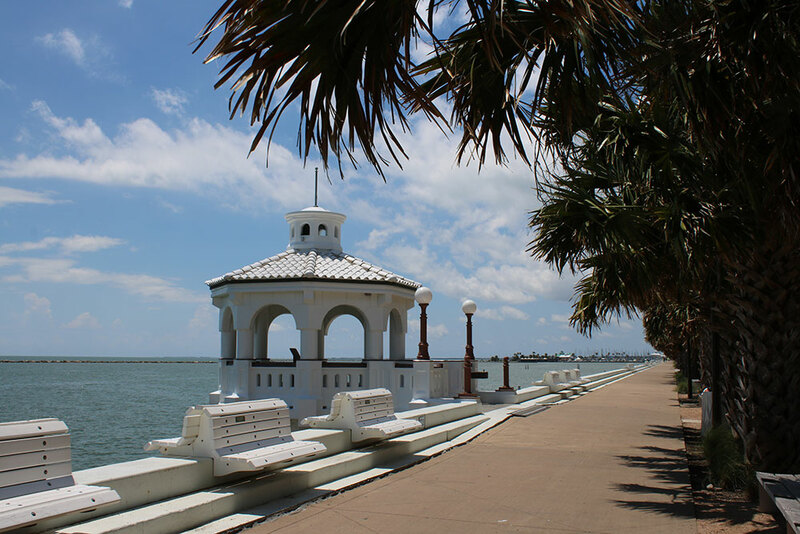 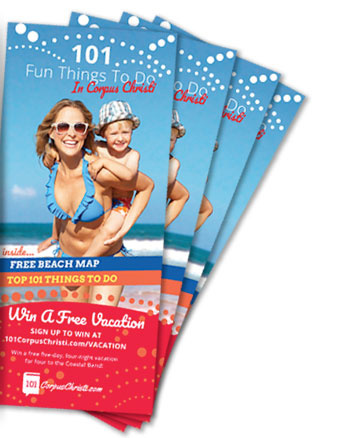 Catch the perfect seaside breezes, whether you are downtown, on North Beach, on The Island, or at a city park. 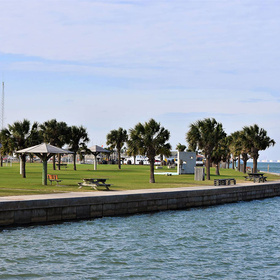 The wind is always blowing in Corpus Christi, which claims to be the “REAL Windy City.” The city’s island beaches are by far the best place to fly a kite as there are no obstructions such as power lines or trees. 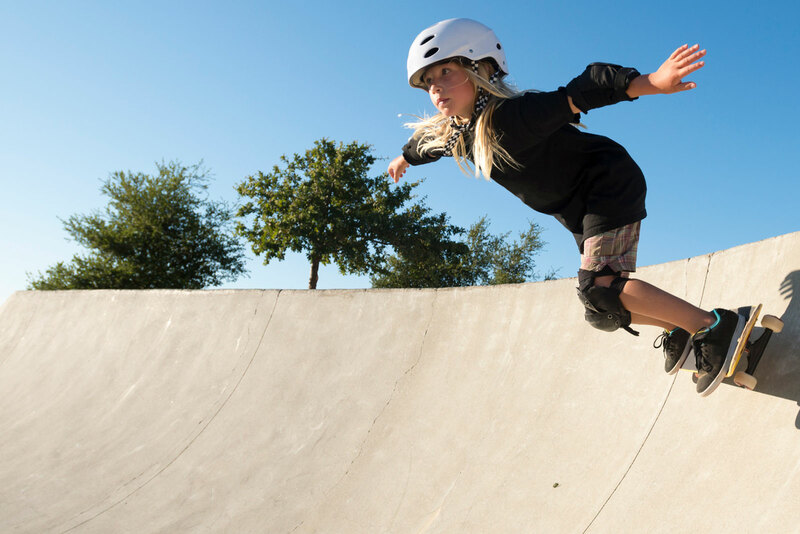 Cole Park is a haven for anyone who wants to challenge gravity or learn new tricks on wheels. 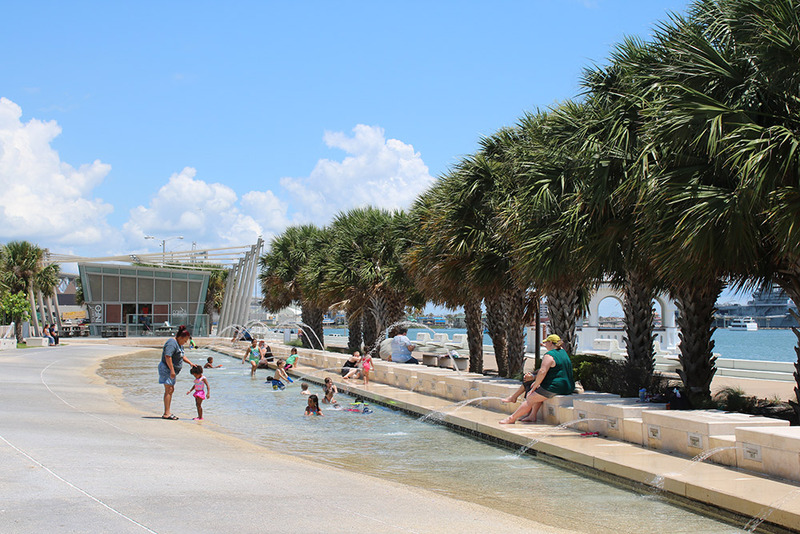 Whether you are on vacation alone or as a family, this bayfront park is one of the city’s many gems. 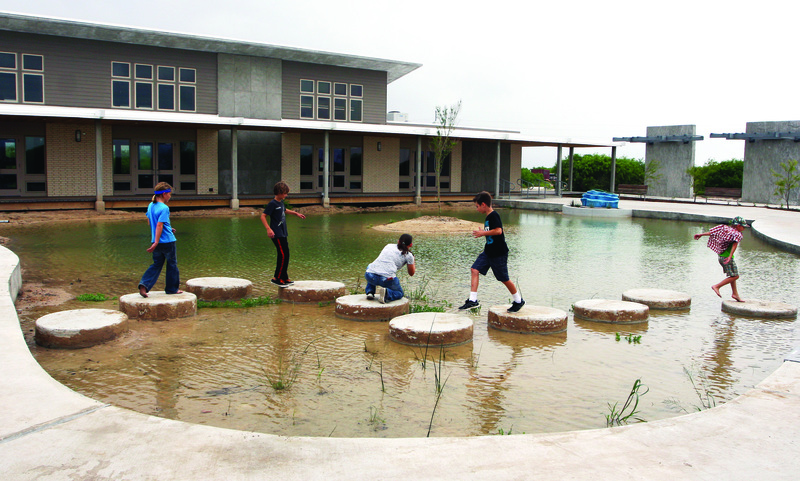 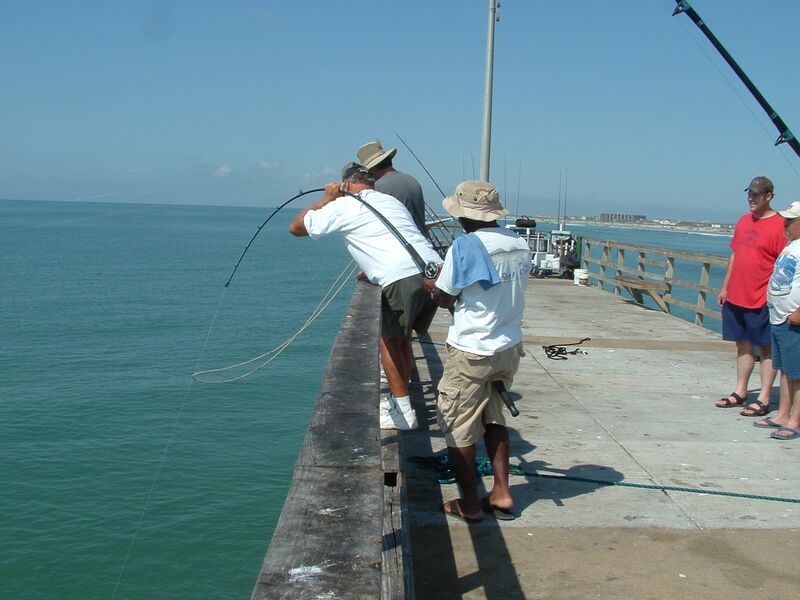 Apart from skateboarding, you can also go fishing and enjoy the picnic and play areas. 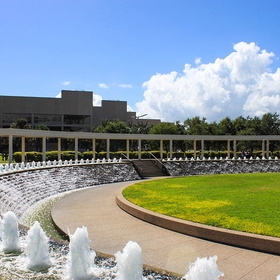 During the summer, the park hosts weekly outdoor movies and live music. 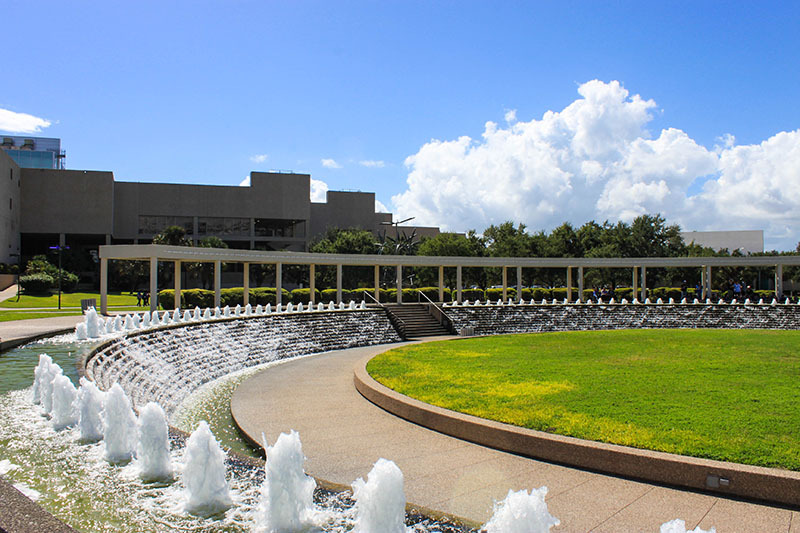 Every Easter sunrise is greeted by an interactive performance of the “Passion Play” with a cast of dozens of residents. 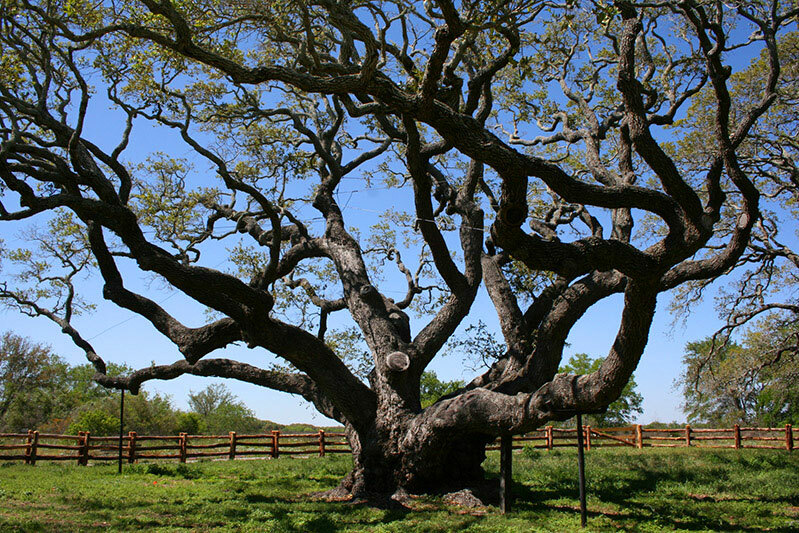 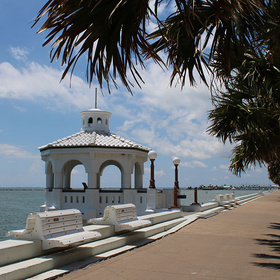 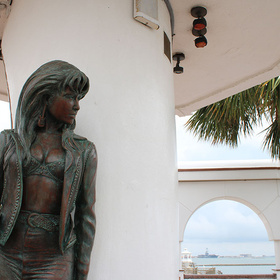 Corpus Christi is also surrounded by national and state parks. 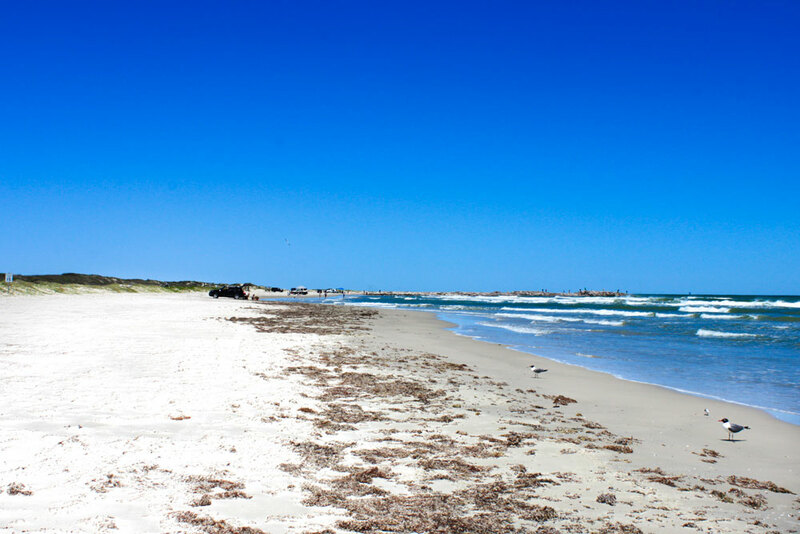 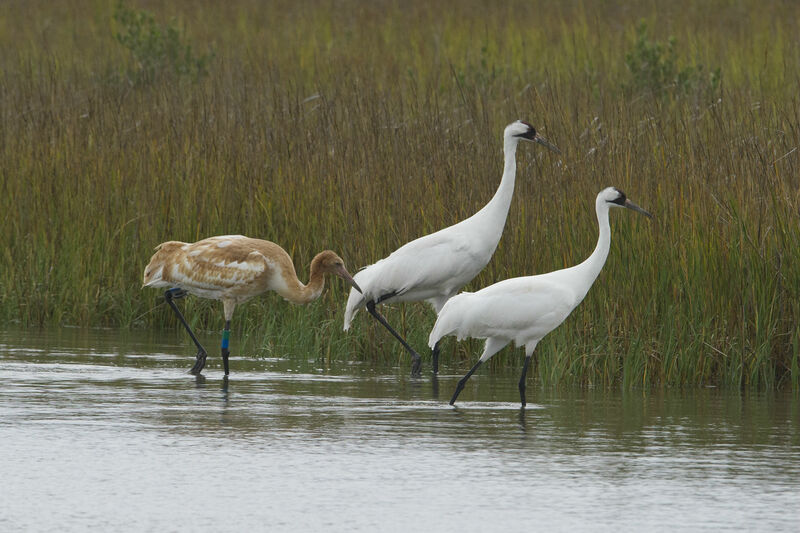 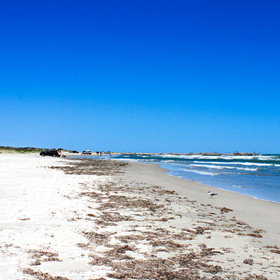 Padre Island National Seashore offers miles and miles of undeveloped, untouched beaches. 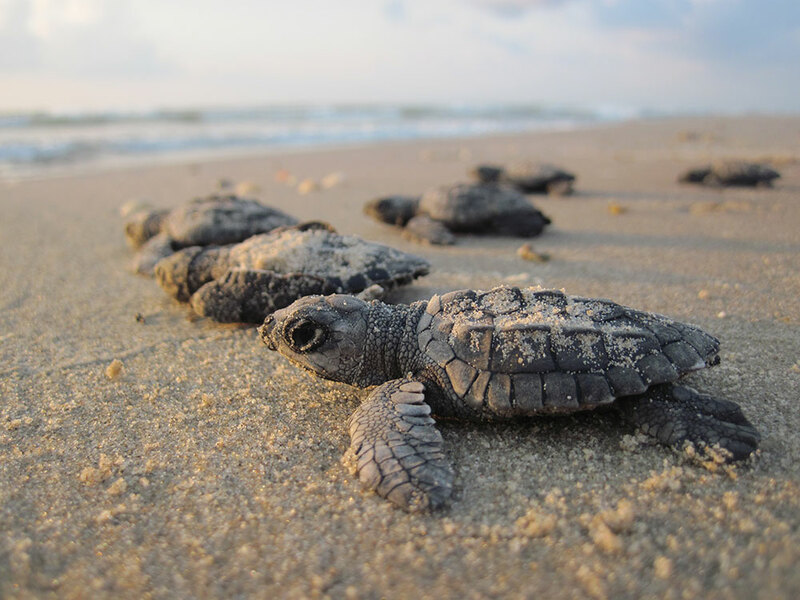 It has played a major global role in bringing Kemp’s ridley sea turtles back from the brink of extinction. 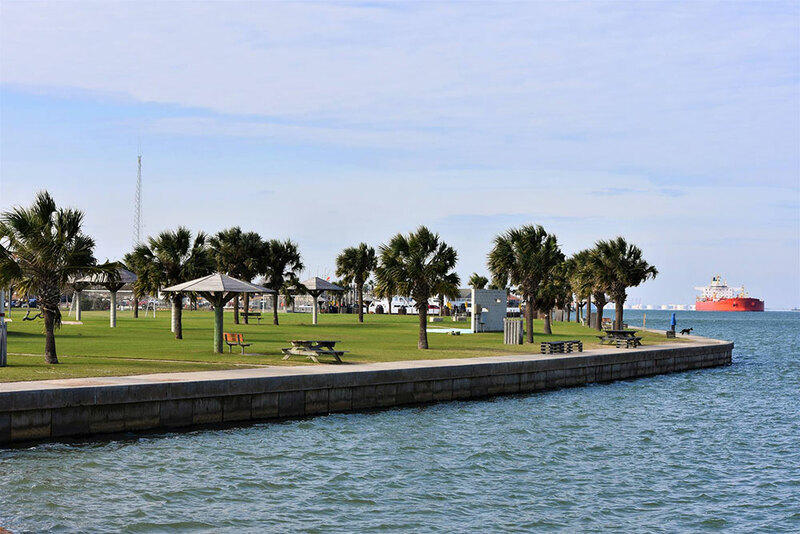 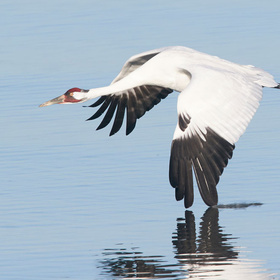 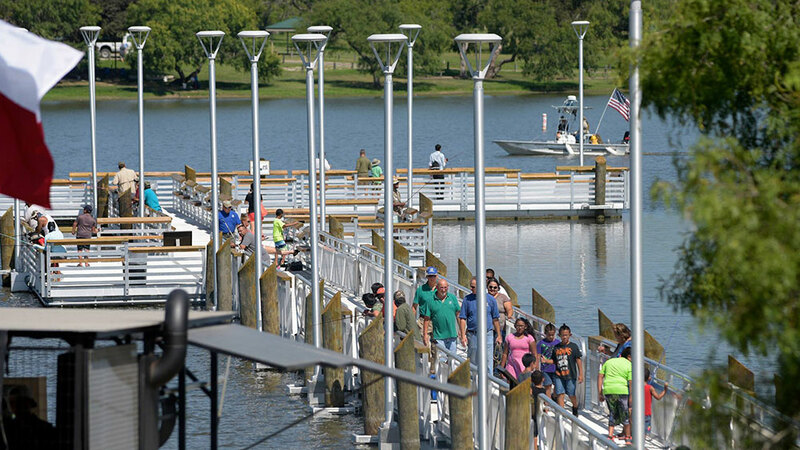 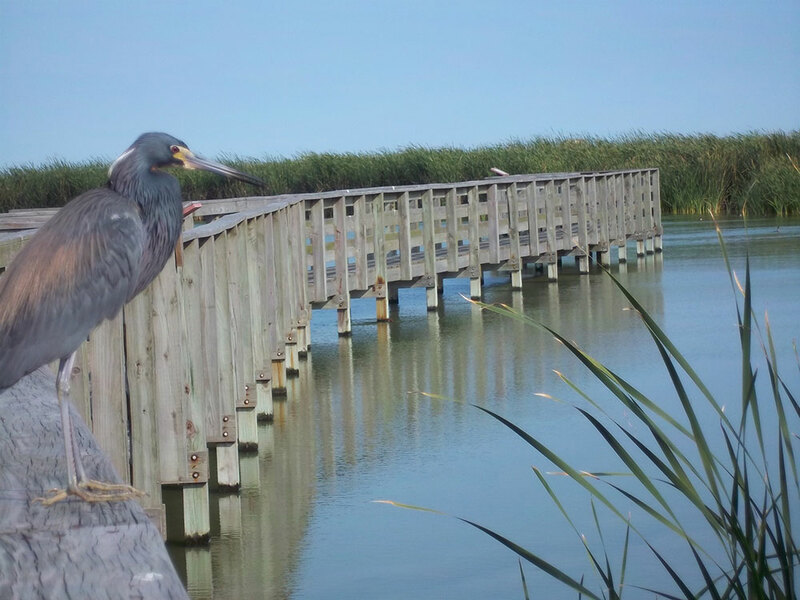 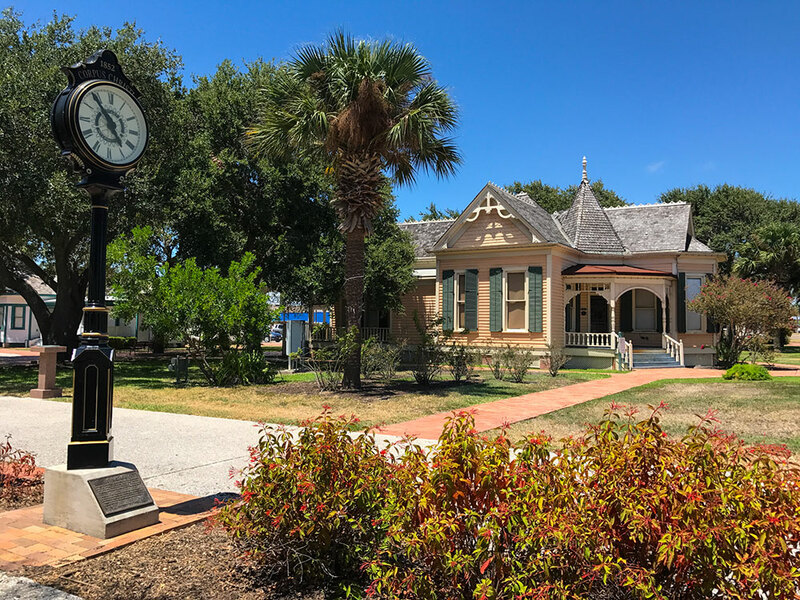 You’ll also find out about Lake Corpus Christi State Park, Goose Island State Park, and Mustang Island State Park in our all-inclusive Parks Guide.